Mega Bloks CoD Hazmat Zombies v2: Less figs, more $? 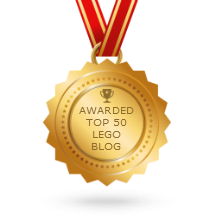 This is a fairly embarrassing situation I'm sure Mega Bloks will be happy to get past, but fans have taken note, and I wanted to share my own thoughts on the matter. 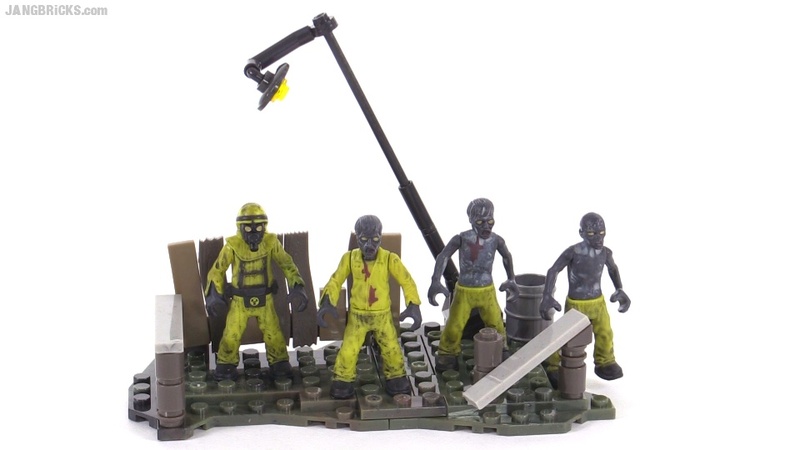 Video - Mega Bloks CoD Hazmat Zombies v2: Less figs, more $?